At launch, Samsung promised that black and copper colors would arrive stateside soon. Well, black has made its way here, but it's arrived with silver in tow instead of copper. Surprisingly, the press release doesn't contain any real mumbo-jumbo about the colors themselves like Samsung's done in the past, but we suppose there's not much to say about black and silver, especially since they were standard launch colors on many previous Samsung flagships. The Midnight Black Note9 will be available at Best Buy, Samsung.com, and your favorite carriers on October 12th in 128GB spec, though you'll have to wait until October 26th to get one with 512GB. The Cloud Silver model will be able to be purchased from Best Buy and Samsung starting October 5th. Best Buy will also begin to offer a free 32" Samsung TV with the purchase of an unlocked or carrier Note9 (with activation), as well as the Galaxy S9 and S9+ with activation. If you've been holding out to get your hands on these new Note9 colors, your wait is over. Following the release of the Cloud Silver model last week, the Midnight Black Note9 is now also available. As we mentioned before, initial sales are only for the 128GB edition, with that 512GB SKU still another two weeks out. 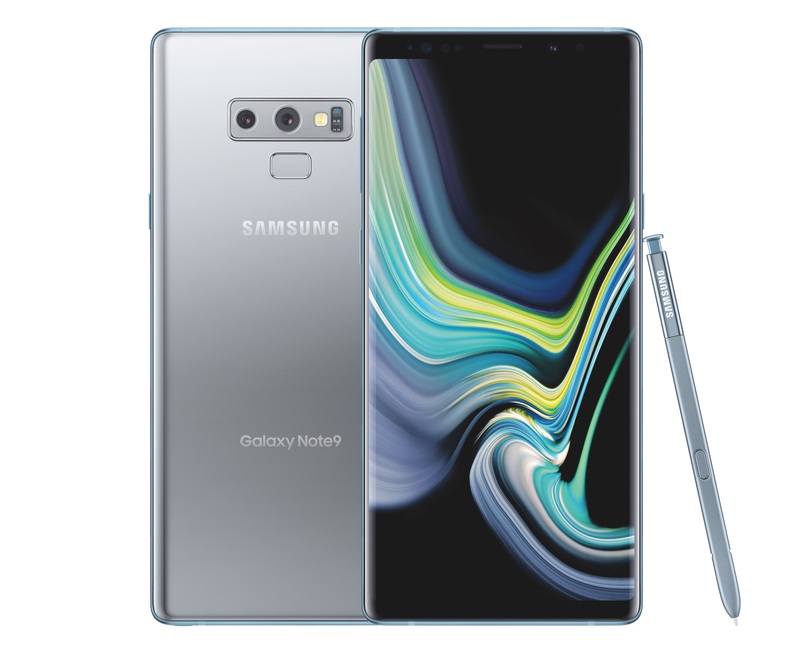 RIDGEFIELD PARK, NJ – September 27, 2018 – Samsung Electronics America, Inc. today announced the availability of two new colors for the award-winning Galaxy Note9— Cloud Silver, which will be available first in the United States before anywhere else, and Midnight Black. 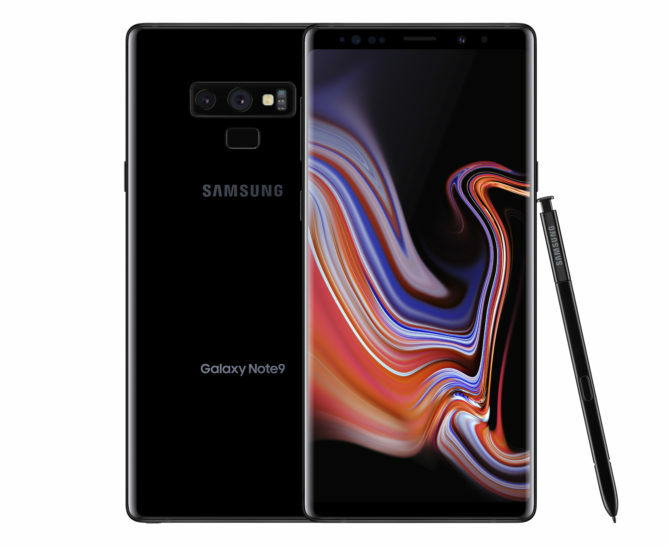 Recognized for its record-setting display quality, unparalleled performance, enhanced S Pen, and intelligent camera, the super powerful Galaxy Note9 is designed and engineered for those who want it all. Bold, yet refined, the new Cloud Silver and Midnight Black colors reflect the high-quality, premium technology that defines the Galaxy Note9. Along with the two original, eye-catching colors—Lavender Purple and Ocean Blue with Yellow S Pen—users now have four different styles to choose from when they’re looking to make a statement and stand out from the crowd. Starting on October 5, the Cloud Silver Galaxy Note9 will be available exclusively at Best Buy stores, BestBuy.com, and Samsung.com. The 128GB Midnight Black Galaxy Note9 will be available at major carriers and retailers, enterprise distributors, and online at Samsung.com starting October 12. The 512GB model will be available on October 26.